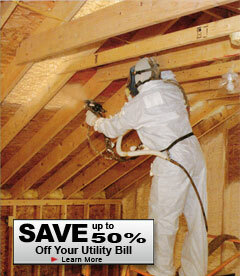 The Solution to Rats, Moisture, Mold, Mildew and insects... is SPRAY FOAM INSULATION! McCown installed a new heat pump and duct work and sealed the crawl space beneath our home. "The work was of extremely good quality, and we've seen about a 30% reduction in our utility bills."